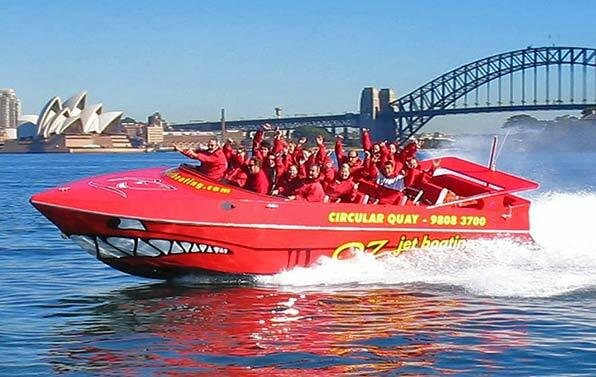 Amazing Races can be upgraded to include exciting Jet Boat Rides, Jet Boating experience along Sydney Harbour to Cockatoo Island, Shark Island or out of Watsons Bay and Manly. Or experience Surfers Paradise for the ultimate adrenaline pumping thrill! Create an Amazing Race Thrill Experience by adding a Jet Boat On Sydney Harbour and Go Yahoo! Thunder through the water, spin, turn and splash! Sweep along on Sydney Harbour or along the Nerang River Surfers Paradise on The Gold Coast! Goes Fast and has the awesome Shark Teeth Motif grinning on the front! How a Jet Boat engine works, accelerates and manoeuvres. Call our Amazing crew to add Jet Boating to your Amazing Race event for both corporate groups, team building and private groups. 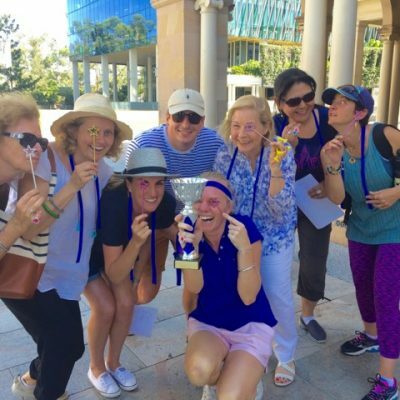 We customise Amazing Race experiences in Sydney, Melbourne, Brisbane, Gold Coast and Surfers Paradise. 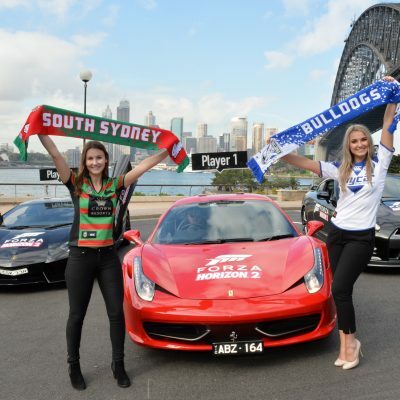 Experiences with a touch of challenge – Australia Wide! If Jet boating is a little too fast – then take a more leisurely approach to exploring Sydney by Water Taxi out Luna Park, Cockatoo or Shark Island, Rose Bay, The Gap, Fort Denison or Taronga Zoo. Other alternatives to Jet Boating can include Taking a drive in a Hummer as part of a reward, fast forward or detour to get to your next destination. In the Hunter Valley we include Helicopters between Harrigans and the wineries whilst in the Southern Highlands Amazing Races for corporate team building events around Bowral we incorporate Cycling on a real Velodrome. There are unlimited features to include to make your amazing race a truly unforgettable experience. Harley Davidsons, Cable Cars, Remote Control Car Racing, Sports Cars. Imagine zooming or drifting around a sports car track at Eastern Creek, Wakefield with the tyres burning and the adrenaline pumping. Its time to up your game and reward your staff with REAL AMAZING RACES that Thrill your teams!